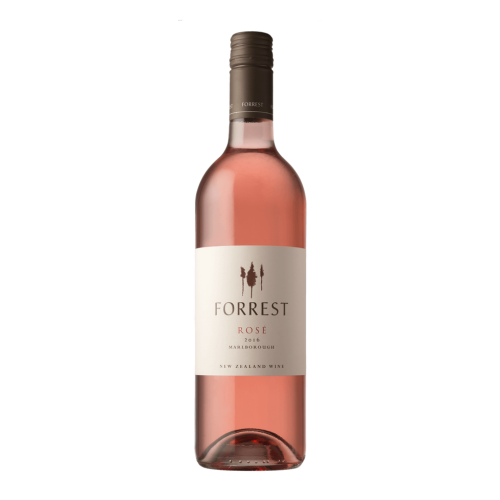 Alive on the nose with strawberry, raspberry fruity flavours and just a hint of dry herbs – sage, thyme and rosemary. 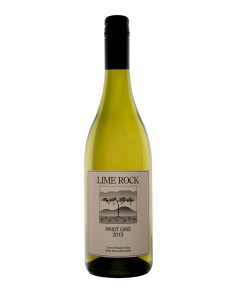 It’s ripe and fruity, yet crisp, refreshing and dry. Perfect for a warm summers day “al fresco” lunch.